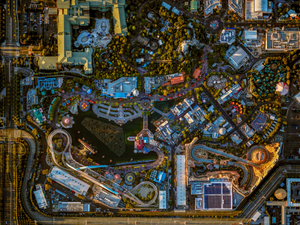 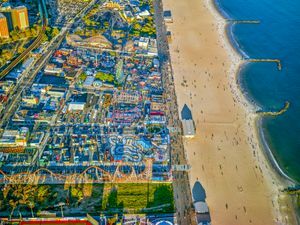 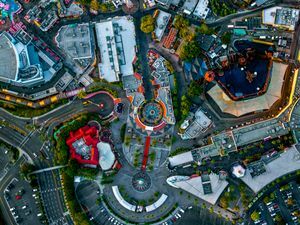 Jeffrey Milstein is a photographer, architect, graphic designer, and pilot. 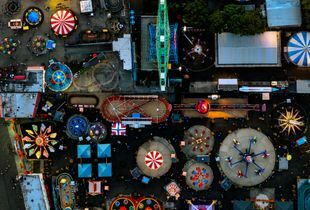 Milstein’s photographs have been exhibited and collected throughout the United States and Europe, and are currently represented in the USA by Paul Kopeikin Gallery in Los Angeles and Benrubi Gallery in NYC; Bau-Xi Photo Gallery in Toronto; and in Europe by ARTITLEDcontemporary in the Netherlands. 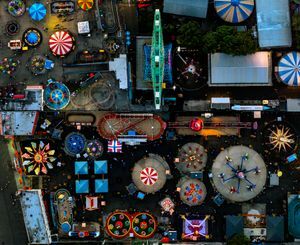 In 2012 Milstein’s work was presented in a solo show at the Smithsonian National Air and Space Museum, and included in New Typologies, curated by noted British photographer and critic, Martin Parr. 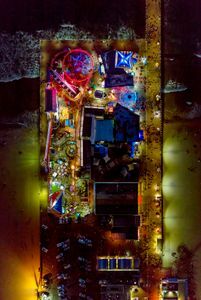 His photographs have been published in New York Times, Los Angeles Times, Harpers, Time, Fortune, European Photography, American Photo, Eyemazing, Die Ziet, Wired, PDN, Esquire, and Condi Naste Traveler. 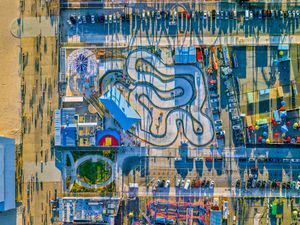 Abrams published Milstein’s aircraft work as a monograph in 2007, and Monacelli published his extensive body of work from Cuba as a monograph in April 2010. 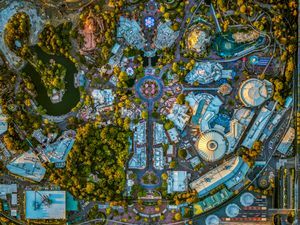 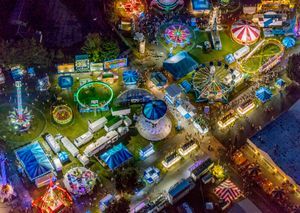 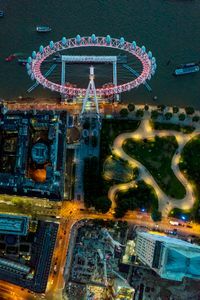 A book of his newest aerial photographs, LANY, will be published by Thames and Hudson in the fall. 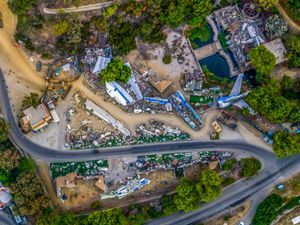 Born in Los Angeles, where he frequently returns to shoot at the International Airport, Milstein makes his home in Woodstock, NY.